There are many famous scientists in genetics, though their fame really just extends to the subsection of the population that studies genetics or are interested in a few discoveries. However, their fame needs to spread far and wide, because of their incredible contribution to our understanding of how nature works, and how we can manipulate it for our benefit. What follows is a selection of some of the incredible scientific brains that we feature on the Bright Hub Genetics Channel. D. Bernard Amos (1923-2003) – a pioneer in several fields of biology. His work improved our understanding of the genetics of individuality and how this could be exploited for medical benefit. In particular, his research helped to make organ transplantations possible. William Bateson (1861-1926) – was the famous scientist who coined the term ‘genetics.’ He popularised Mendelian genetics and co-discovered genetic linkage. John Gurdon (1933- ) – British developmental biologist whose work on cloned frogs laid the foundations for somatic cell nuclear transfer, the application of which led to Dolly the sheep and other cloned animals. 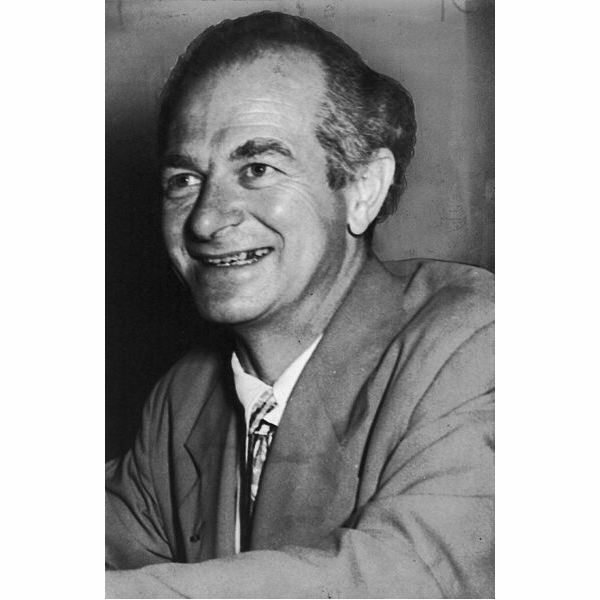 Linus Pauling (1901-1994) – Brilliant scientist who worked out the structure of proteins. He was involved in the race to discover the structure of DNA, but failed to spot it. A fact that has surprised many people who have studied his work. Hans Spemann (1869-1941) – widely recognised as the ‘father of cloning’ – this German embryologist conducted groundbreaking work on embryonic induction that directs the development of cells into tissues and organs. He also theorized that cloning would be possible with differentiated cells. These scientists like many others in the field deserve to be recognised and appreciated by a wider audience. One way this could happen would be if Hollywood dipped into a few journals. They might discover some material for their next blockbusters, and in the process bring the valuable work of geneticists and biologists to many more people around the world.